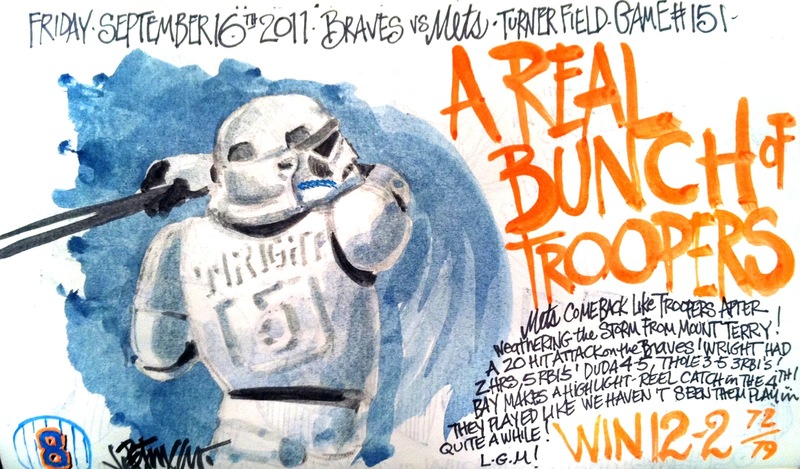 My Mets Journal: Mets Storm Atlanta! 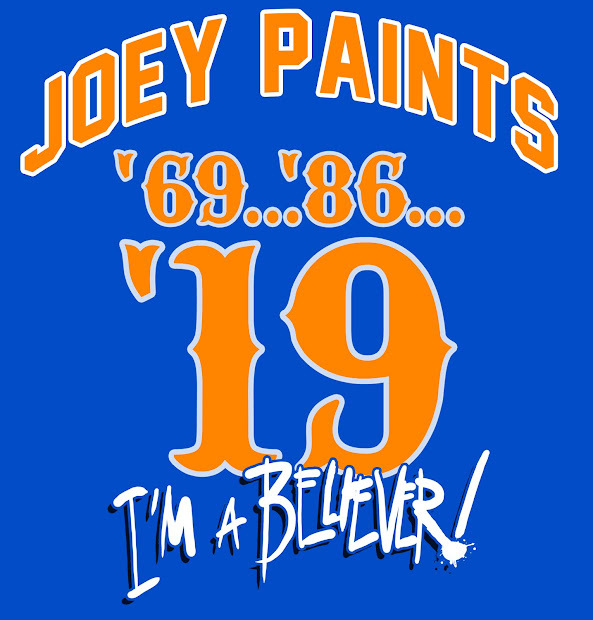 "Gotta Believe!" I love this one Joe. Keep um comin'. Congratulations Jose Reyes! Our King of Swing! So this is how it ends Jose? Jose takes a turn for the worse! Pelfrey end the season like he started it -LOSER! GEE! We swept Phils in double header! The Almost Perfect Met - R.A. Dickey! Piazza's post 9 -11 HR Tribute! The Bigger they are Tejada they Fall! R.A. Hung out to dry again! Hats off to Joe Torre....NOT! Just can't close the deal! A Double Helping of Larry! YUK!